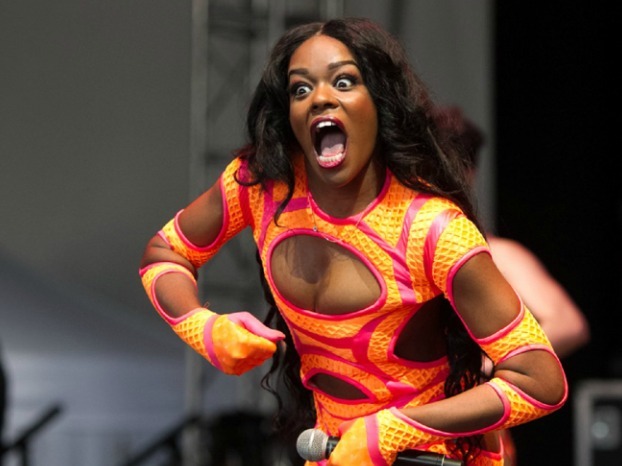 Instead of sacrificing chickens in her closet, this year for Christmas Azealia Banks decided to release a song. It's called "Icy Colors Change" and while it's just a free demo, Banks promised to "re-release this on vinyl fully mixed and mastered next christmas," in an Instagram post. She recently starred in a RZA-directed musical drama entitled Love Beats Rhymes alongside Common and others. She also released a few other tracks earlier this year: "Escapades" (which came in three different versions), "Chi Chi," and "Crown."